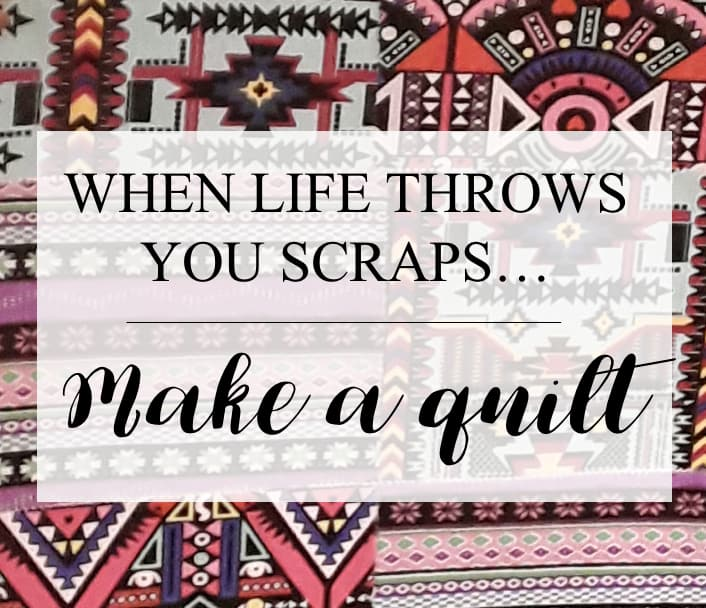 Anyone who's ever quilted or been an avid seamstress knows first hand the sheer joy that flows through you when touching a piece of fabric. 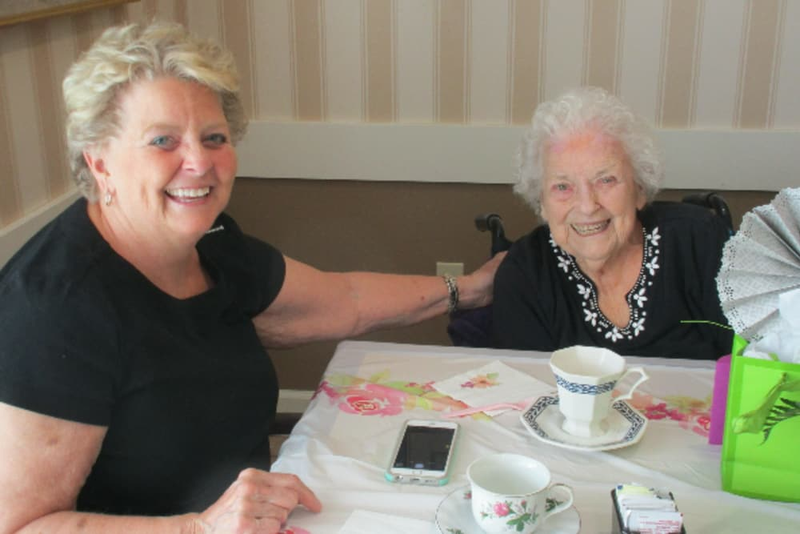 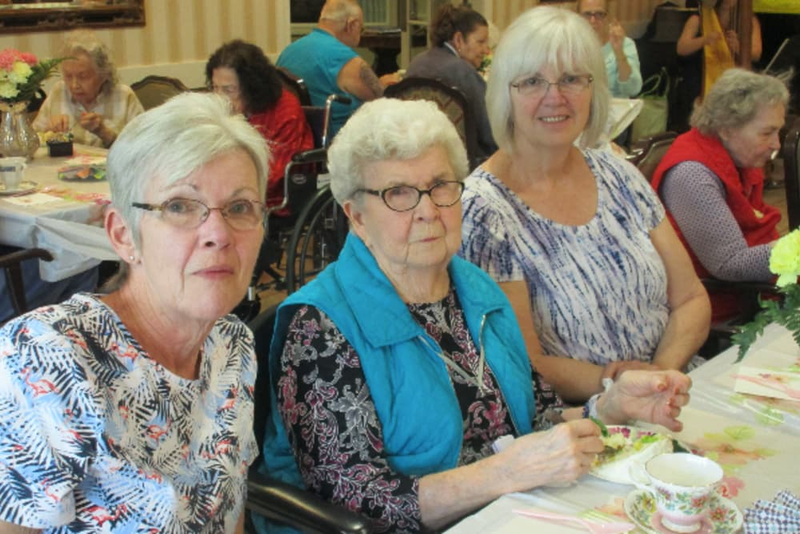 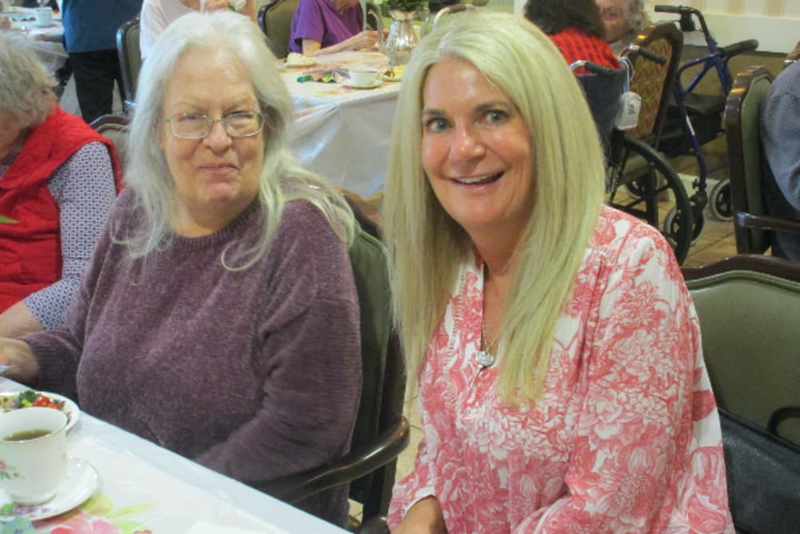 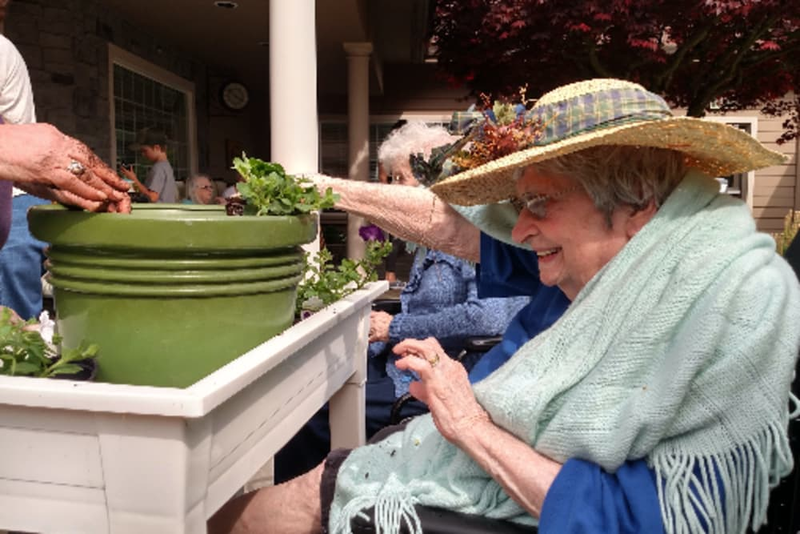 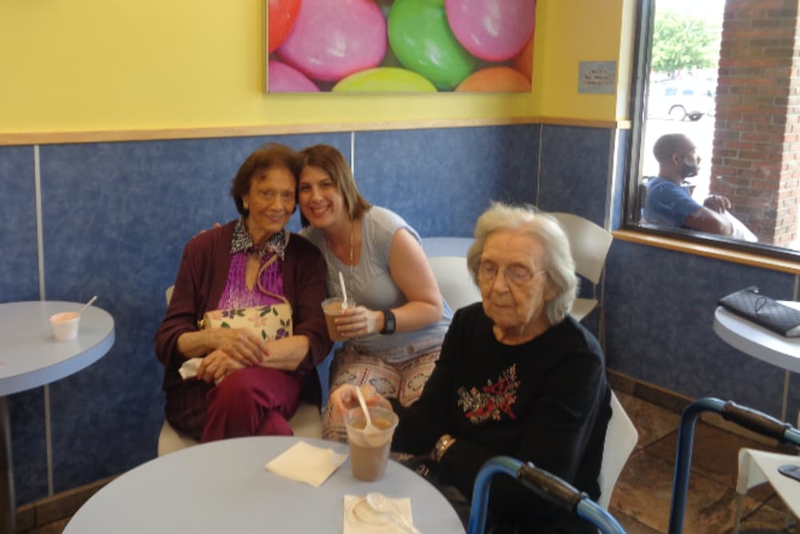 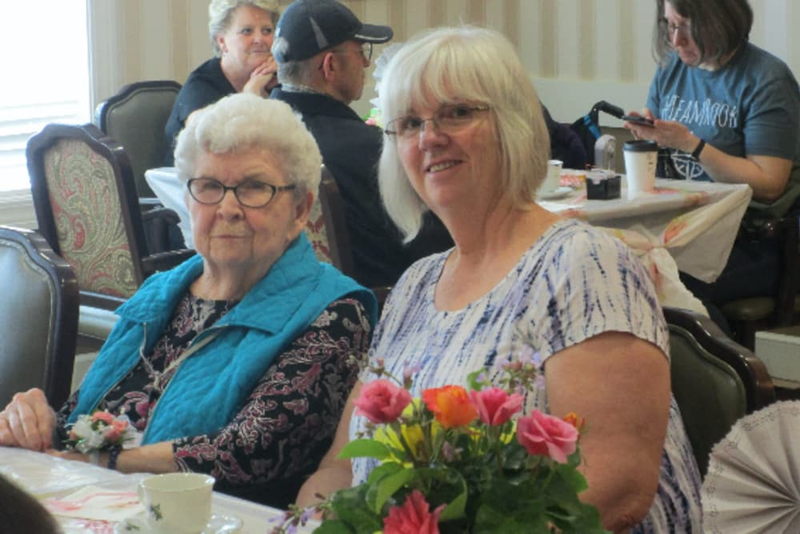 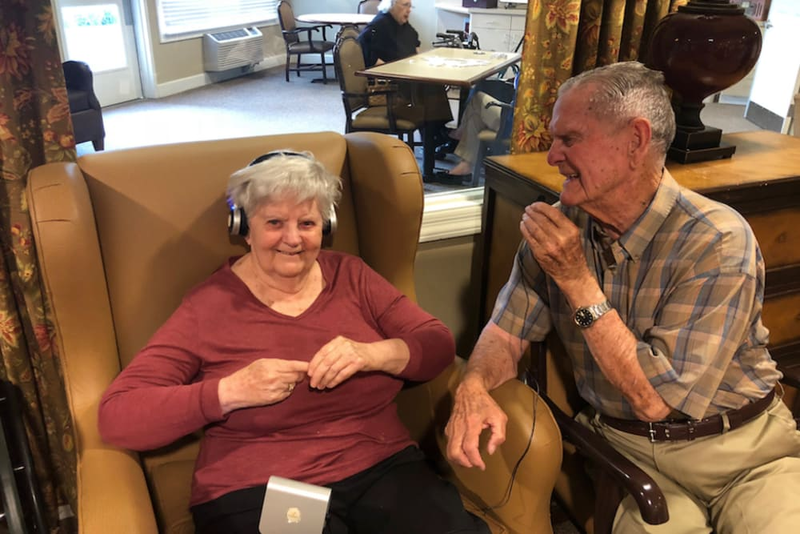 Amber Legowski, Program Director for Caleo Bay Alzheimer's Special Care Center in La Quinta, California, took that feeling and used it to create a really special moment for one of her residents by helping her reconnect with her favorite past time. 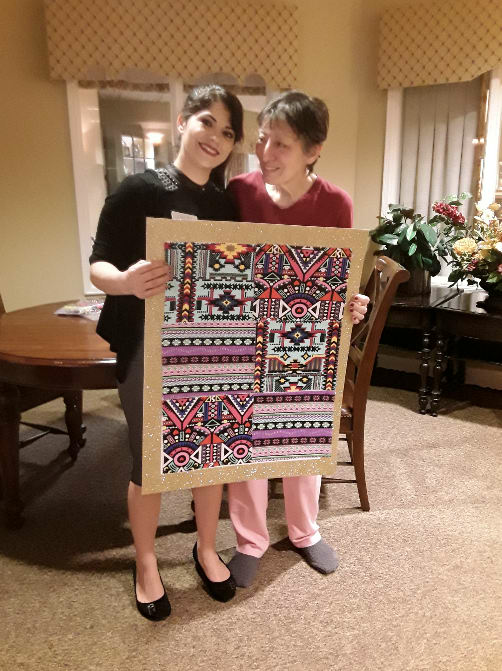 "Madeleine is a phenomenal quilter with multiple awards and blue ribbons under her belt. 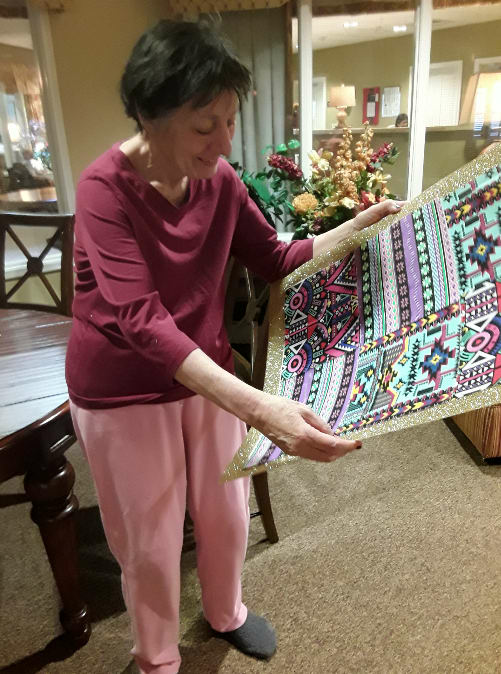 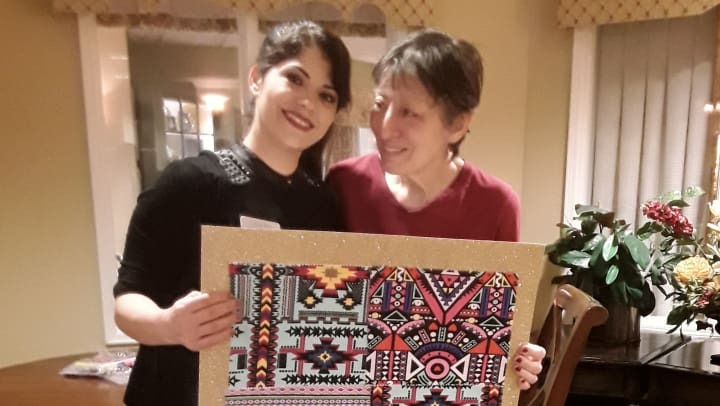 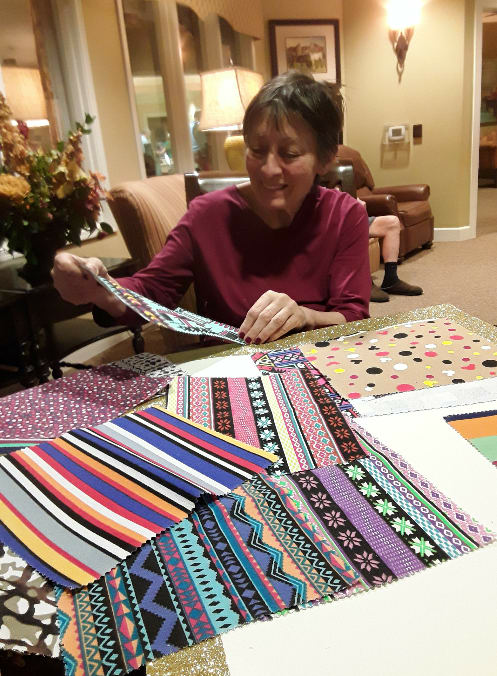 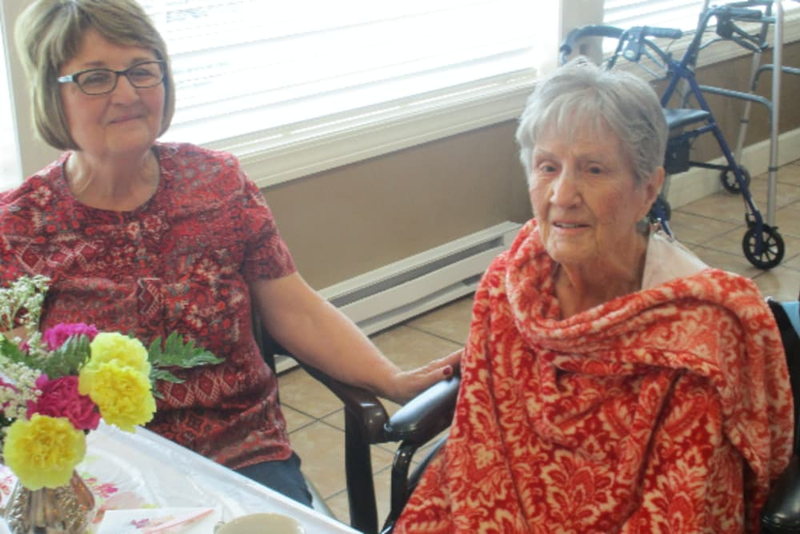 As her dementia has progressed, she hasn't been able to do any quilting and really misses seeing gorgeous patterns and touching the pieces of fabric she spent so many years pouring her heart and soul into. 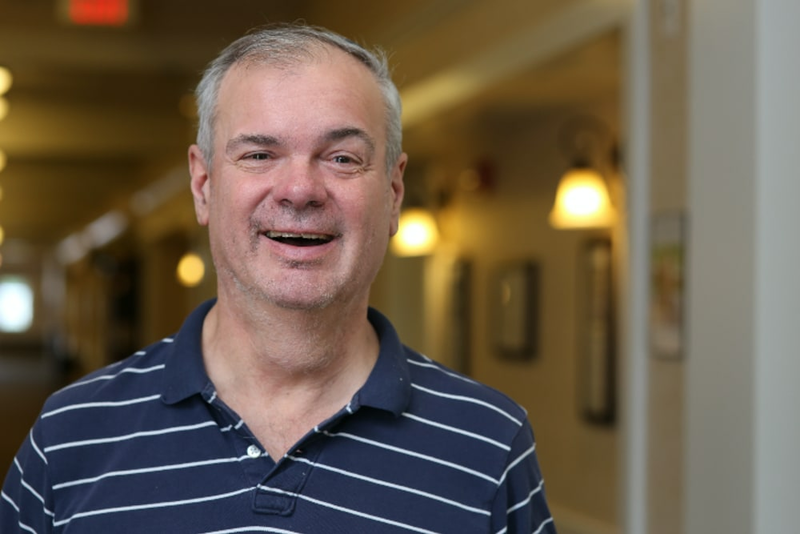 "Our Meaningful Moments philosophy is one of the main reasons I love my job as a Program Director so much. 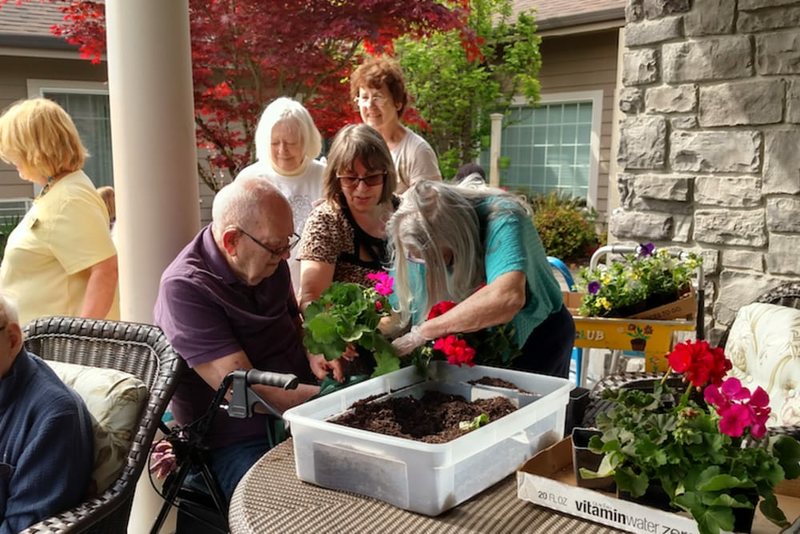 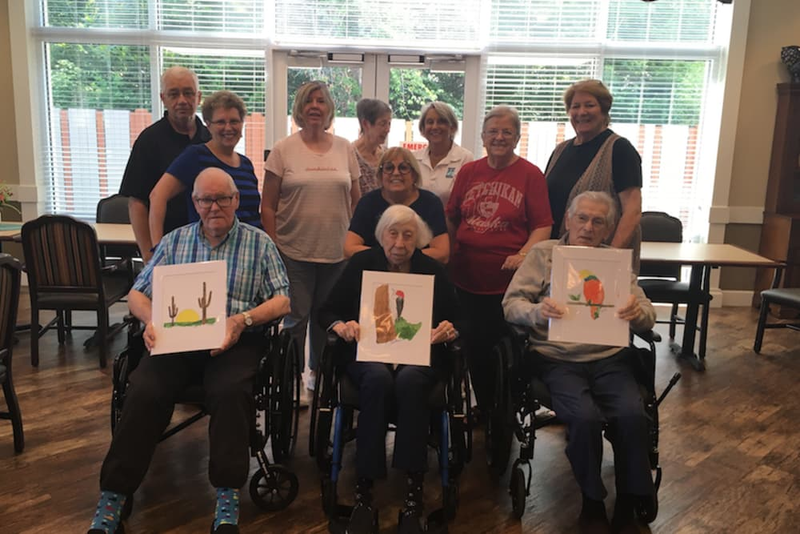 With this approach to care, I get to join residents in their journey by finding new ways they can reconnect with their passions and create ways for them to still do what they love. 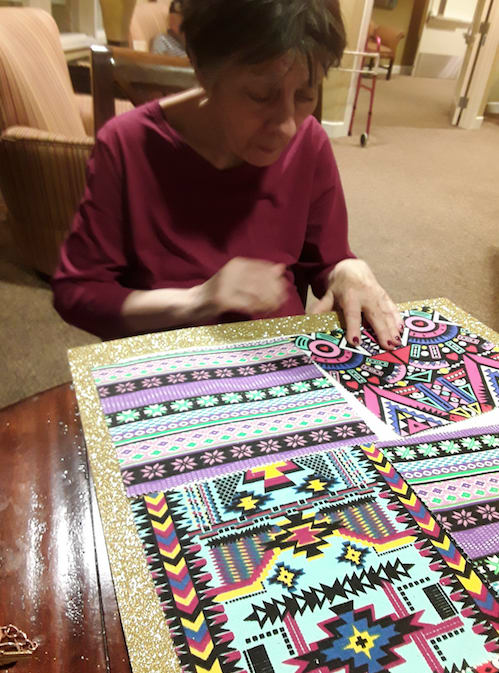 After spending a bit of time with Madeleine, I knew I needed to figure out a creative and thoughtful way for us to connect.